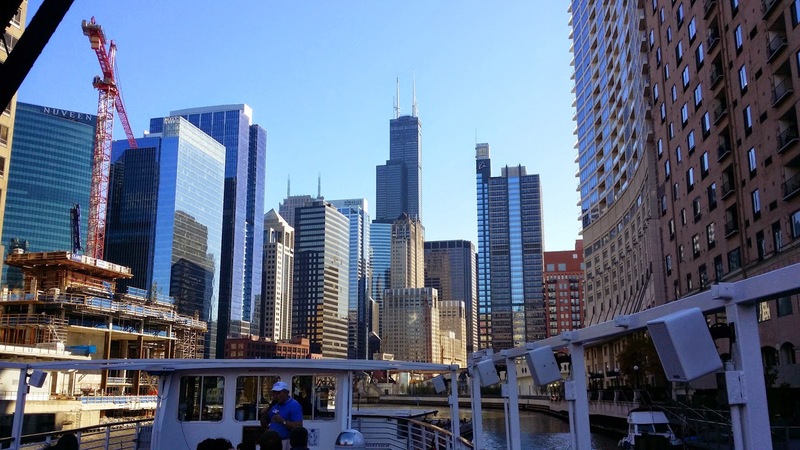 I spent a weekend in Chicago during my business trip to St. Louis last November, taking a five-hour trip on a Greyhound bus (which is a whole, uhm, new experience all together) to the Windy City a week before I flew out. The trip, which is my second to the city, enabled me to explore the city more. I met my travel buddy +Ronaldo Villamarzo there, who drove all the way from Wisconsin. 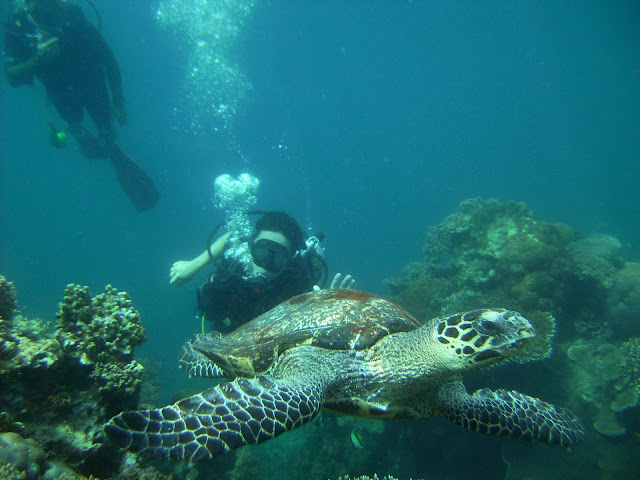 We didn't really have an itinerary so we only visited the places that we felt like it. 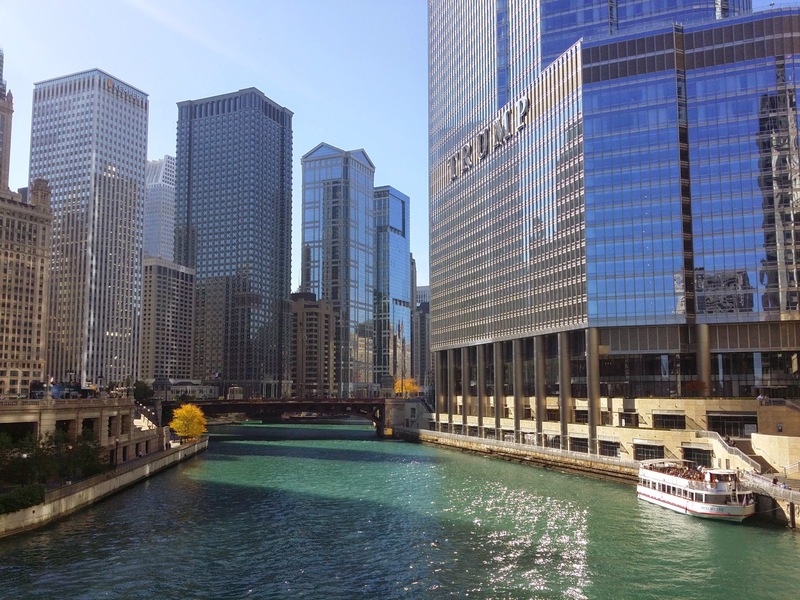 We primarily went around the area surrounding the Magnificent Mile, where the hotel is located, and also to the Millennium Park. 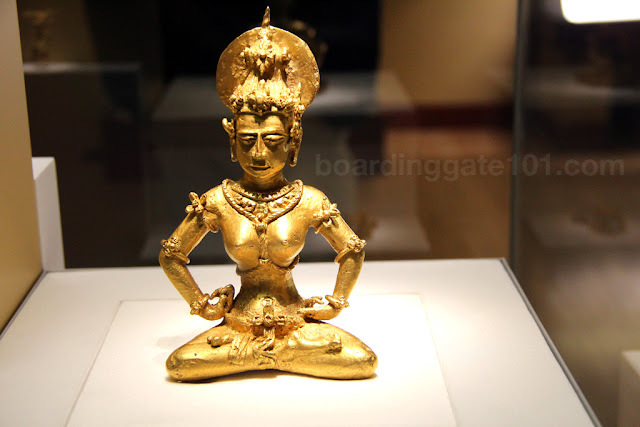 We also had the time to visit a museum, the Art Institute of Chicago (more on that soon). 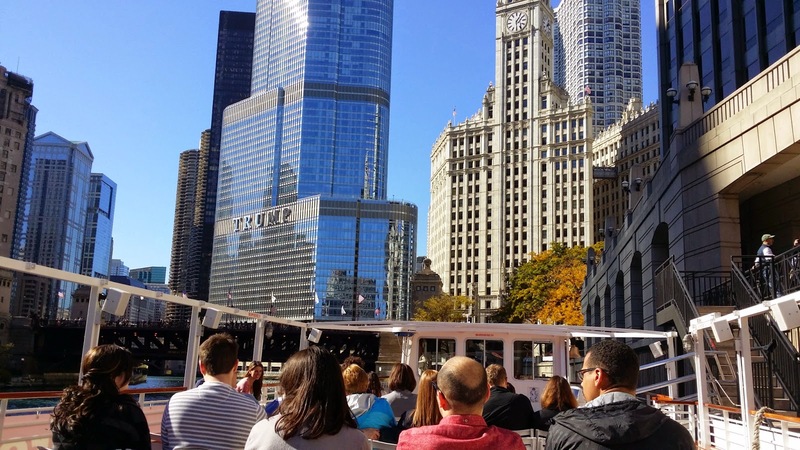 One thing that we tried though was to sign up for the architecture tour around the city - in a boat plying along the Chicago River. Architecturally Chicago is very diverse, and full of skyscrapers. The first modern skyscrapers were built in the city, starting in the late 19th century. One particular style of constructing skyscrapers was actually named "Chicago Style." It is also the home of the former tallest building in the world - Willis Tower - which I visited the last time I went to the city. 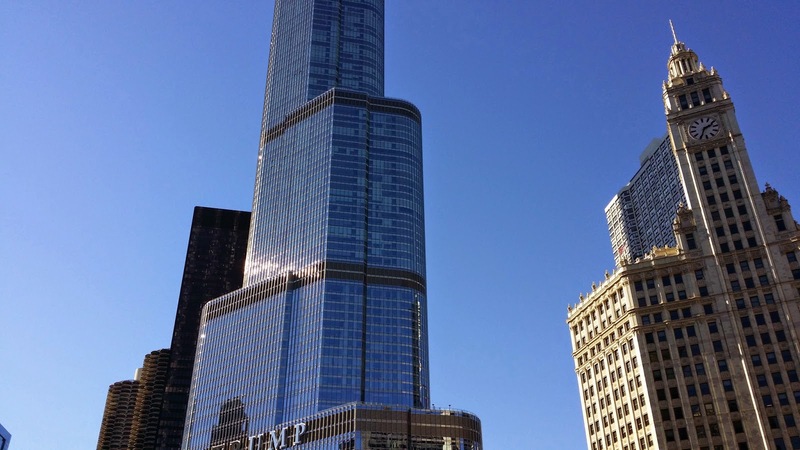 Competing for dominance in the sky were more supertalls - buildings which measure more than 300 meters up - notably the Aon Building, the Trump Tower and the John Hancock Center. Each of these buildings have different styles that looking at them is like going through an architectural history of the city. At the start of the tour. Trump Tower is up ahead. 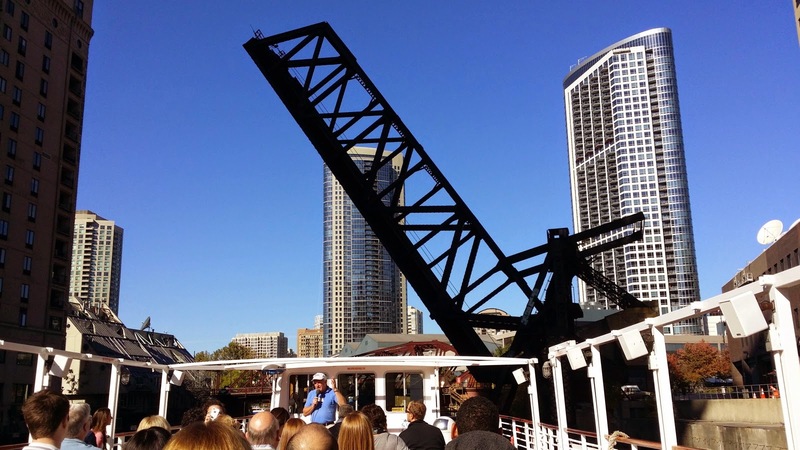 The boat cruise was organized to celebrate and promote the city as the center for architectural innovation. 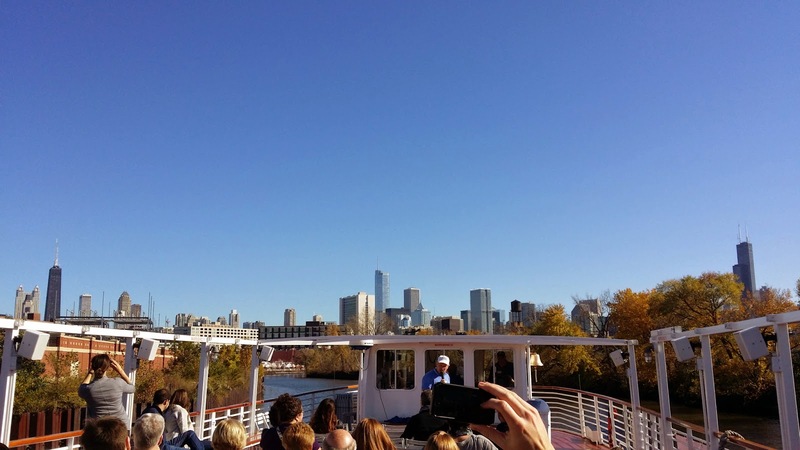 In more ways than one, the architectural boat cruise did just that, taking us through time to trace the development of city since the Great Chicago Fire in 1871 leveled the city and presented an opportunity to rebuilt from the ashes. The fire, we were told, destroyed more than 17 thousand buildings, about a third in the city. The wreckage was so great that it was used in a landfill that reclaimed some land from the lake, which is now a park.The area near that park became the wall of skyscrapers that defined Chicago's skyline until today. The boat that we boarded for the tour was a double-decker, with an open deck with chairs where we sat, offering us a great view. It was a bit chilly, as it was almost winter, but the sky was clear, so clear in fact that I was able to take great photos just using the camera of my Note 3 (all photos in this post were taken with a camera phone). 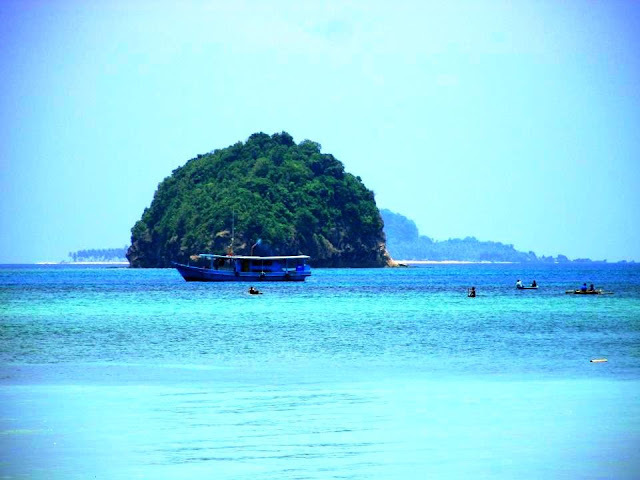 As soon as everyone got settled in, the boat started its journey along the river, going south. The guide was very jovial, and knowledgeable about the city's architectural history. 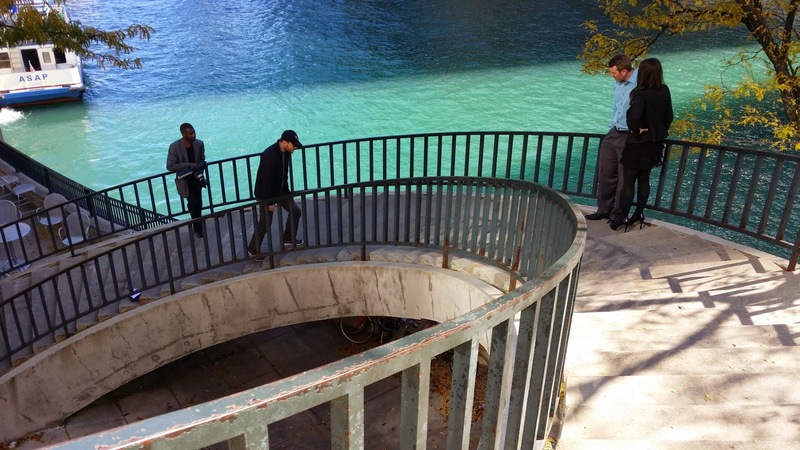 He pointed out the notable structures as we trudge along the green waters of the river, dropping juicy tidbits about the history of the the places. He also mentioned the veritable who's who in the architecture circles who made some impact in Chicago, including Frank Lloyd Wright, Louis Sullivan and Daniel Burnham. Burnham is a familiar name to me, as he was the one who was tasked to create a master plan for Manila and Baguio in the Philippines. In fact, a park is named after him in Baguio. Taking the tour is like taking a very condensed architecture class. We were introduced to different styles - from the imposing Brutalist structures, to the elegant French Renaissance and Art Deco buildings dotting the city. 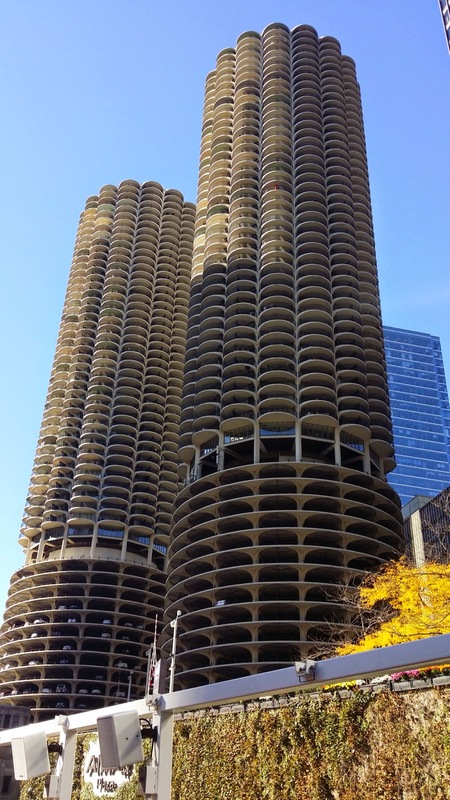 One striking structure that caught my eye was the corn-cob style twin buildings called Marina City, which has its own dock for yachts. 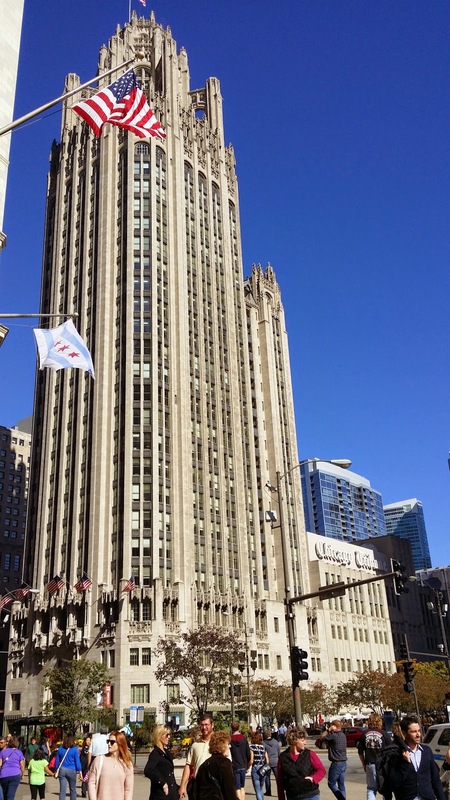 The ornate Wrigley Building, built in French Renaissance style was also my favorite. The guide also pointed out other structures like the draw bridge that we passed under during the journey, as well as a very angular glass house built along the river bank (which I cannot remember who the architect was). After sailing for several miles downriver we doubled back then sailed to the direction of Lake Michigan. We didn't get there though, as we circled back again just before we got to the Navy Pier, and returned to the dock near the Trump Tower to disembark. All in all I think I was a good way to spend a few hours of our afternoon, especially for somebody like who likes architecture and history, and it's something I'd recommend for people who might visit the Windy City. The boats are located along the docks in North Michigan Avenue. Tickets are $32 for adults, $15 for children. Unless it's summer, bring some warm clothes along for the tour. I love the idea of a boat tour through the city - what a great way to avoid traffic. Pinning this! 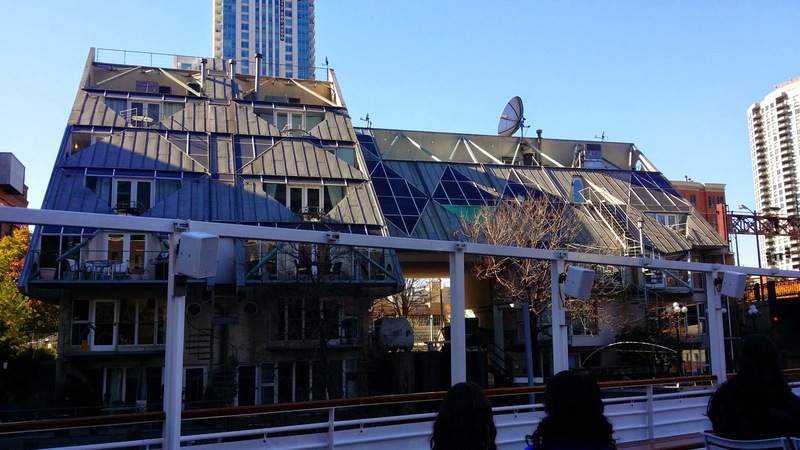 I live in Chicago and do the architecture river cruise every year. 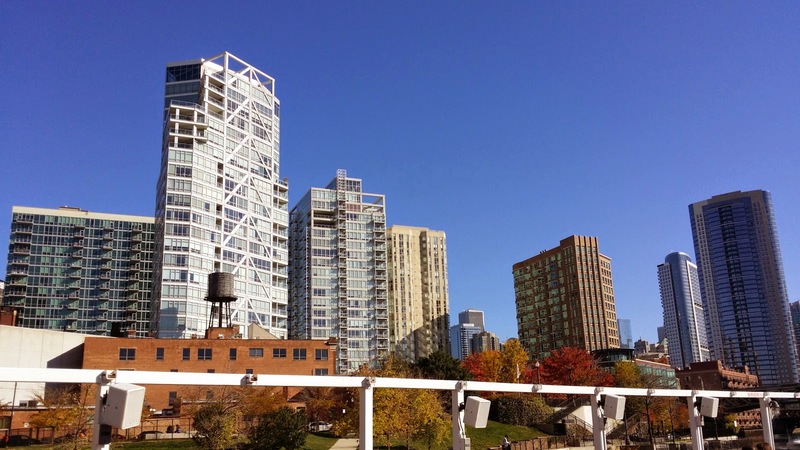 You should only take the tours offered by the Chicago Architecture Foundation - an amazing non-profit who requires a very intensive training course before their docents are even allowed on the boats. The for-profit-tours always seems a little hammy to me. The rates are basically the same, but the product is dramatically better with the Chicago Architecture Foundation.